'The Practical Application of the Principles of Home Decoration With Observations on Personal Dress and Ornaments'. Compare with lecture title at Philadelphia, May 10. The New York Daily Tribune Nov 28, 1882 p.5 col. 4. Yorkville is a neighborhood in the greater Upper East Side, in the Borough of Manhattan in New York City. Its boundaries are: the East River on the east, 96th Street (where East Harlem begins) on the north, Third Avenue on the west and 72nd Street to the south. For much of the 19th century Yorkville was a middle- to working-class neighborhood, inhabited by people of Czech, German, Hungarian, Irish, Jewish, Lebanese, Polish, and Slovak descent. Replaced by: a 35-story apartment building, the Colorado (extant). 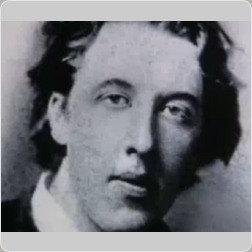 At the time of the lecture Wilde was living in New York City at 48 West 11th Street (building extant). This lecture does not appear in any of the previous itineraries published by Mikhail, Ellmann, Page or Beckson. 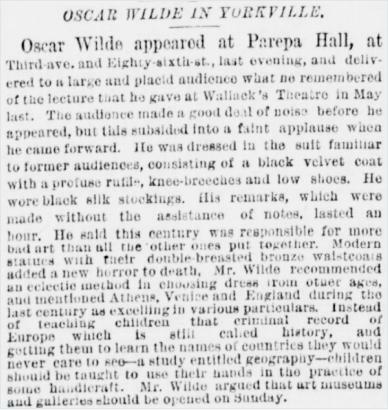 It is identified for the first time in Wilde scholarship here and simultaneously in a cross-publication article in The Wildean (the journal of the Oscar Wilde Society, No. 42, January 2013). Not only does this lecture increase the number of known tour dates, it is significant in extending the previously accepted duration of the lecture tour by six weeks. Special thanks are due to Rob Marland, a UK independent scholar, for his initial work in identifying this lecture. The YMCA was founded in London in 1844 with the aim of instilling the principles of a healthy "body, mind and spirit". The Association founder, George Williams, was a draper typical of the young men who were drawn to the cities by the Industrial Revolution. By 1851, there were YMCAs in the Canada, the United States, Australia, Switzerland, Belgium, Germany, the Netherlands and France. 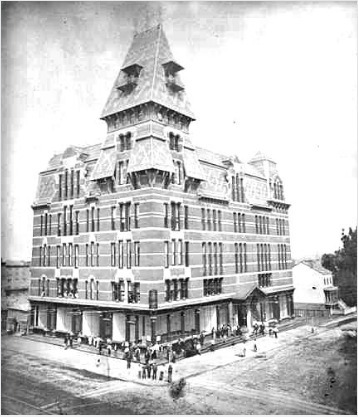 The YMCA of Greater New York was founded in 1852 and the Yorkville YMCA was a branch of it. In 1855, ninety-nine YMCA delegates from Europe and North America met in Paris at the First World Conference of YMCAs for the first time before the 1855 Paris World Exposition. They discussed the possibility of forming a federation to enhance co-operation among societies, thus marking the beginning of a World Alliance of the YMCA.